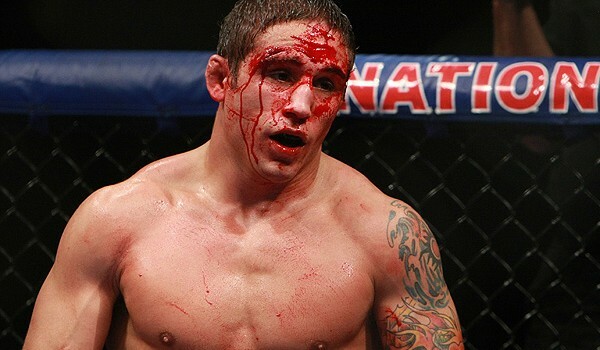 Chad Mendes is a tough dude. 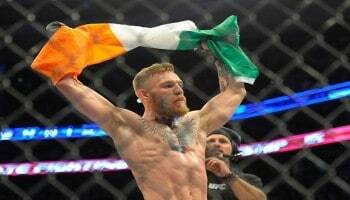 We all know this, but in his 5-fight winning streak, he’s fought about the same level of competition that Conor McGregor has fought. I’m serious, too. I am not imprezzed by Chad Mendes. 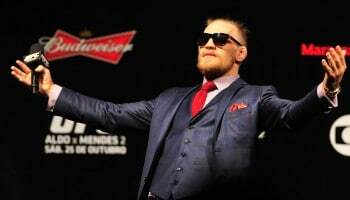 However, McGregor gets it. 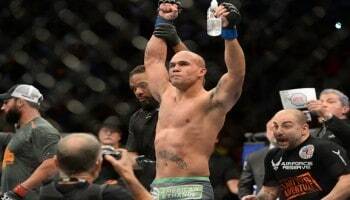 He’s playing the game the way the UFC wants them to play it in 2014, so can you blame him? Still, Mendes doesn’t like it.